With a robust cast and a driving, exquisitely crafted score that runs the gamut of today’s popular music, Songs for a New World is a great way to bring the next generation into the theatre. Click here to purchase tickets. General seating tickets are $15 in advance and $20 at the door. 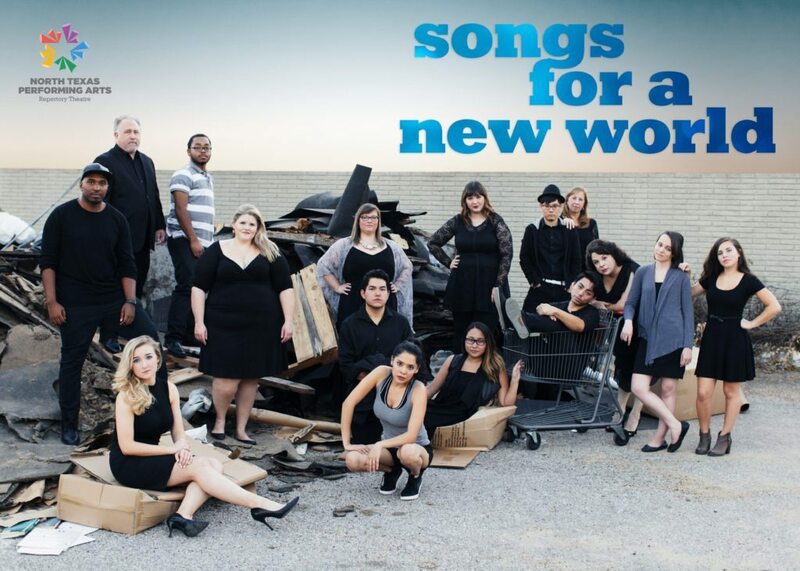 Songs for a New World is presented through special arrangement with Music Theatre International (MTI). All authorized performance materials are also supplied by MTI.